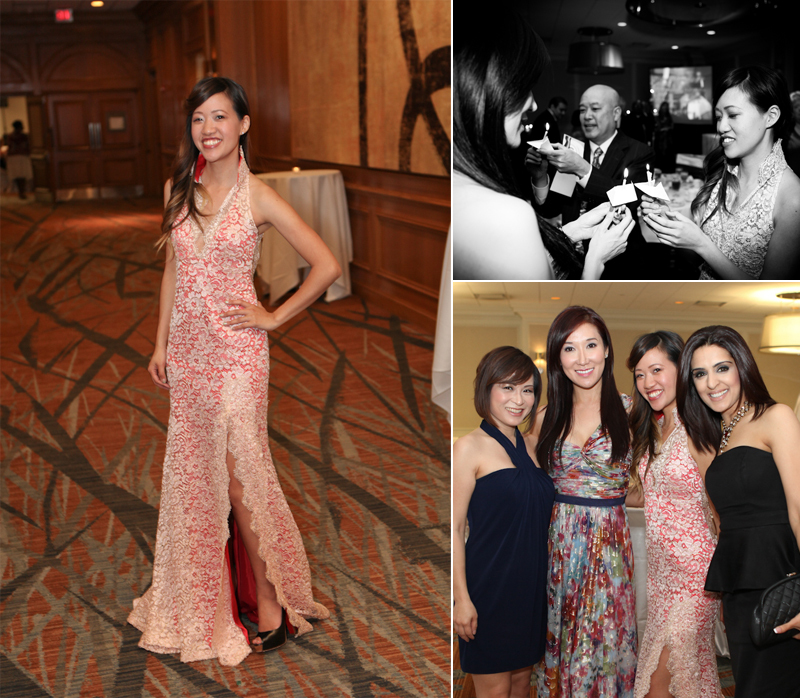 borrowed this gorgeous custom made cheongsam (Chinese dress) from a friend, who wore it for her wedding in Singapore last year. Lucky me that we have the same hips. Chinese dresses sure have come a long way since.. when I had mine made... anyways the photos are from the Alliance gala held last month. 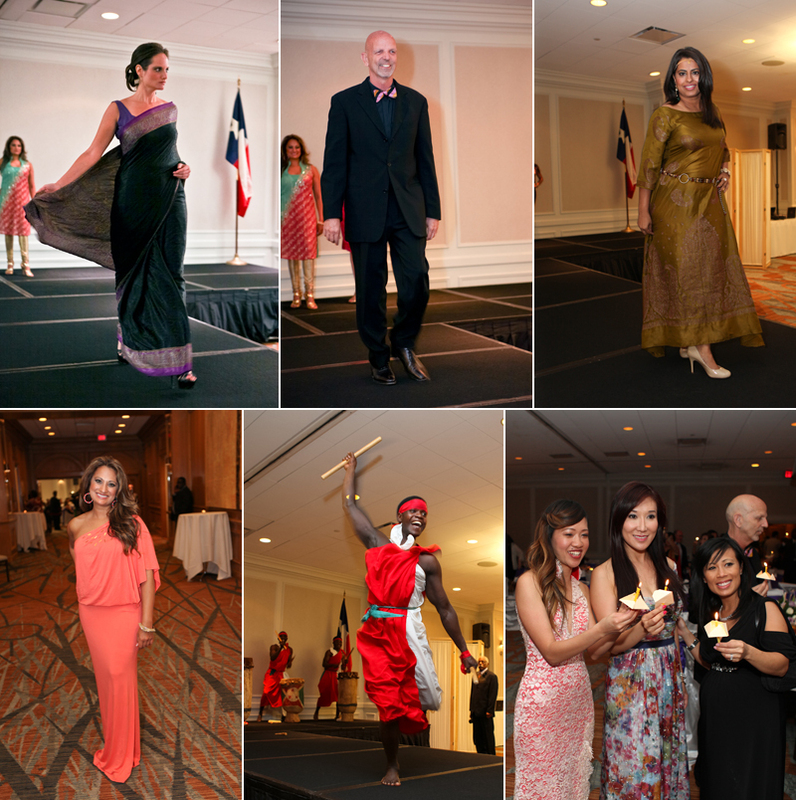 a great non-profit helping refugees, immigrants and low-income families in Houston become self-sufficient.. one of their projects is a tailoring shop and a resale shop - so they held a fashion show featuring Clifford Pugh of culture map as well as several news anchors from around town. i'm also helping them out with some interior design tips for their shops! good deeds. ALSO. me and tramanh started up a pinterest board, to help feed our shopping addiction. JUST LOOKING. maybe. things we want that are on sale... that someone needs to buy. gawd i love that dress. so many cheap, cute things on your pinterest board , but alas, i probably shouldn't buy anything. pinterest won't let you click through to rstyle.me. the slit + lace detail on that dress rock!